Join us once a month for our Red Bench Speaker's Series. Each month will feature a new subject and speaker or panel of speakers. For decades the Red Bench drew skiers together around the fireplace in the Octagon at the top of Mount Mansfield. The tradition continues today with the Red Bench Speaker's Series that focuses on topics currently relevant to skiing and snowboarding. Doors to the museum open at 6pm. Lively discussions begin at 6:30pm. Beverages available. Entrance donation $10. 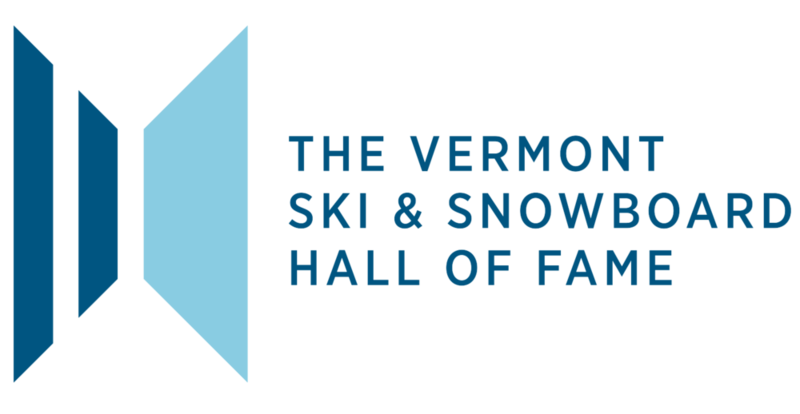 Thank you to our Red Bench Sponsors: Sisler Builders, Collective Arts Brewing, and VT Ski + Ride.